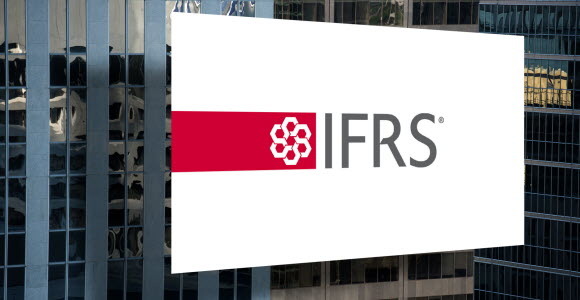 As communicated in the Interim Report for the third quarter 2017, in the press release on the 19 January 2018 and in the Annual Report 2017, the technical effects from the implementation of IFRS 15 and IFRS 9 were outlined. Today follows the transition disclosures. This transition document has been created to explain the changes to SEB’s financial statements as of 1 January 2018. These changes primarily cover three areas: (1) the effects of IFRS 15 Revenue from Contracts with Customers and the restatement of the income statement and the balance sheet, (2) a new presentation of SEB’s balance sheet to better reflect the new requirements under IFRS 9 Financial Instruments and (3) the effects of transition from IAS 39 to IFRS 9 as per 1 January 2018. These disclosures will be included in the external audit review of the interim report of the first quarter 2018. Please find a more detailed description of the respective transition tables in the enclosed document.